Natural stone shines bright and will make your home look luxurious. Many homeowners pass over this fantastic choice because they believe that they cannot pay for it! Today there’s great news for those homeowners who love natural stone but need to remain on a spending plan. Covering Broadway offers breathtaking floors at affordable costs to regional home owners. Your satisfaction is assured whenever you choose our items and solutions. Some of the most popular natural stones used in homes are travertine, marble, and granite. All of these durable naturally occurring substances can be a great option for your next home renovation. All come in a variety of colors and styles, so the options are endless! Here are a couple of crucial details about the most popular kinds of these naturally occurring substances: Travertine has been utilized in the construction of the Colosseum in Rome! Marble is one of the most popular of the natural kinds of stone. Marble is best known for the patina (gradual color distinctions) that it develops after numerous many years of usage. Granite is the most permanent choice, it is naturally antiseptic, which makes it a great option for homes and restroom floors. Feel free to browse our extensive natural stone flooring catalog here and mark a few favorites, then be sure to our beautiful showroom and meet our friendly staff. 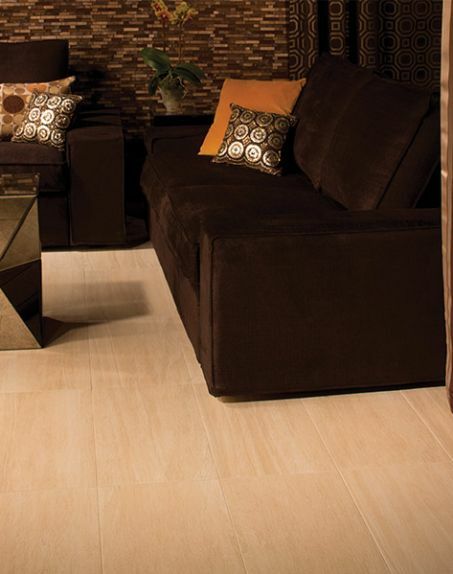 Natural stone shines bright and makes your spaces look luxurious. But many homeowners pass over this fantastic choice because they believe that they cannot pay for it! Today there’s great news for those homeowners who love natural stone but need to remain on a spending plan. We offer breathtaking floors at affordable costs to regional home owners. Your satisfaction is assured whenever you choose our items and solutions. Travertine: Travertine has been utilized in the construction of the Colosseum in Rome! Marble: Marble is maybe the absolute most popular of the natural kinds of stone, mostly made of calcite (i.e., crystallized calcium carbonate) and is softer than other kinds of stone. Marble is best known for the patina (gradual color distinctions) that it develops after numerous many years of usage. Granite: this is most permanent choice because of its durability. Granite’s hardness is second just to diamond. Granite is mainly made of quartz, mica, feldspar, and other nutrients. It’s also naturally antiseptic, which makes it a great option for homes and restroom floors. And much more! Discover your perfect natural rock and get the best discounts on large quality floor here!